Post World War II England faced high fuel prices, creating a need for a fuel efficient car. Alec Issigonis, an engineer for Morris (a now defunct British auto manufacturer), tried to come up with an affordable and fuel efficient car that would carry a family of four. The solution was to push the wheels out to the corners and turn the engine sideways in order to make the interior roomier while aiding handling. Launched in 1959, the Mini met with critical acclaim. British buyers flocked to the Mini the same way German buyers flocked to the Volkswagen Beetle. 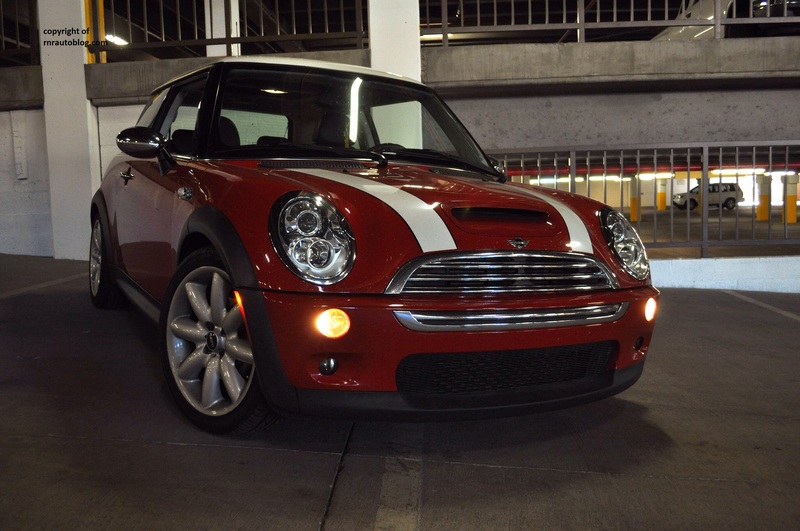 BMW resurrected the Mini brand, debuting the Mini Cooper in 2000. Rewind back to 2000 when the Mini Cooper was introduced. With its cheerful and cheeky styling and unbeatable agility, not to mention its BMW sourced drive train, it was a success. Over the years, the Mini lineup has evolved into the Clubman, then the Coupe and the Roadster. 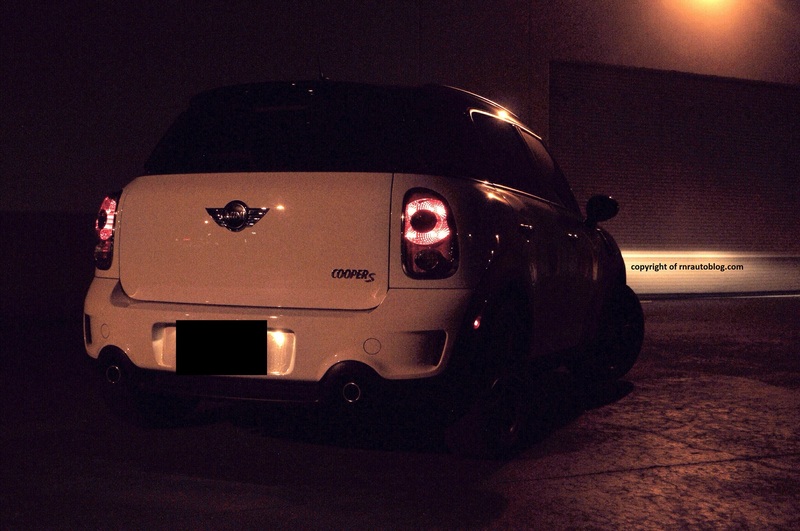 The Countryman is one of the two latest additions to the lineup. Mini’s parent company, BMW, felt that there was a market for a Mini SUV. With five seats, four doors, and relatively high ground clearance, the Countryman is classified as a compact SUV. This version is the turbocharged S version with all wheel drive and a six speed manual transmission.